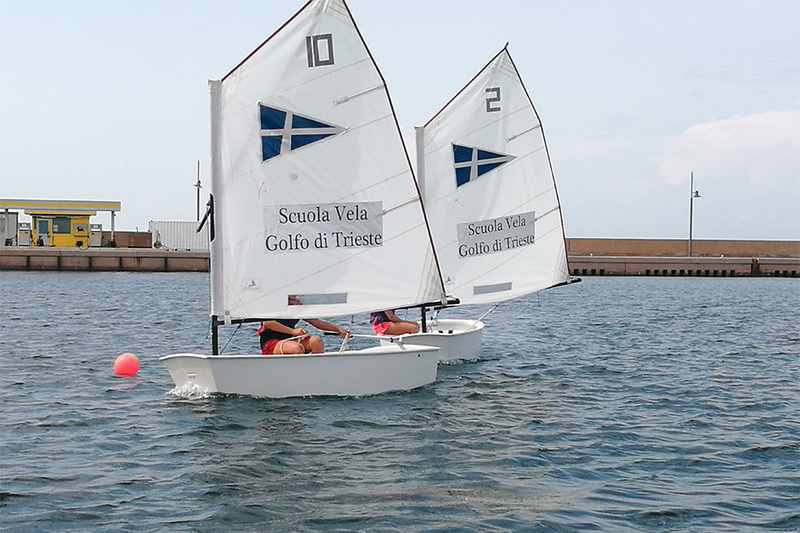 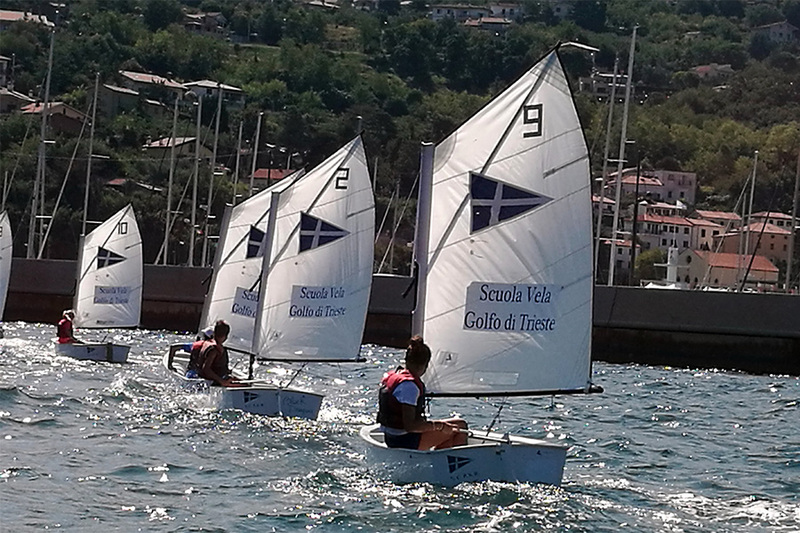 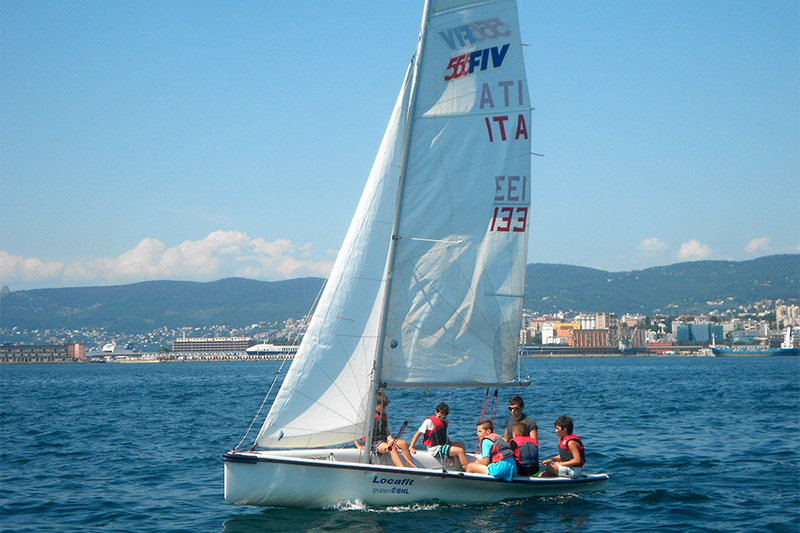 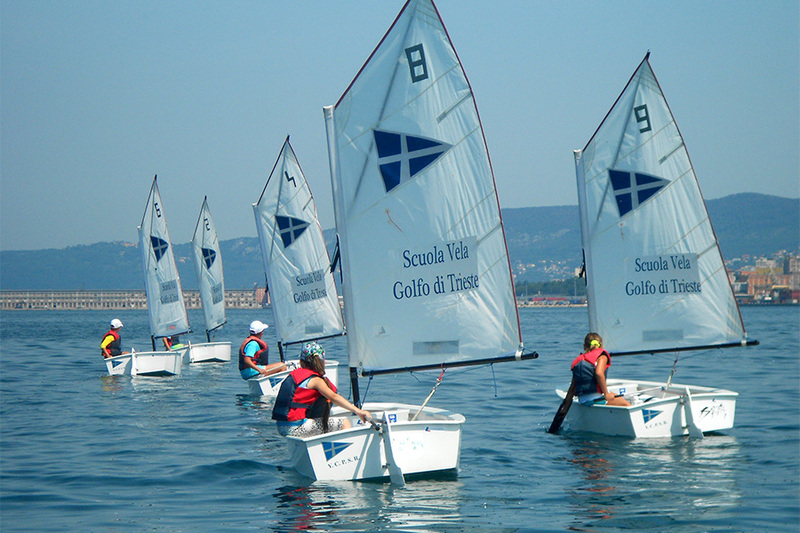 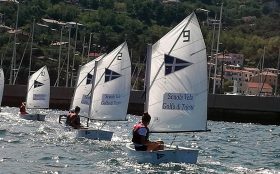 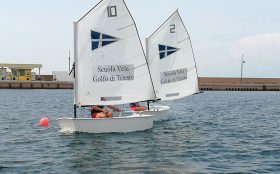 The sailing school “Golfo di Trieste” is for children and guys from 8 till 18 years old. 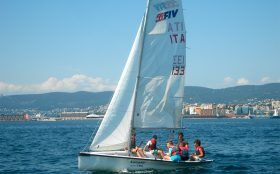 All the instructors are from the Italian Sailing Federation. 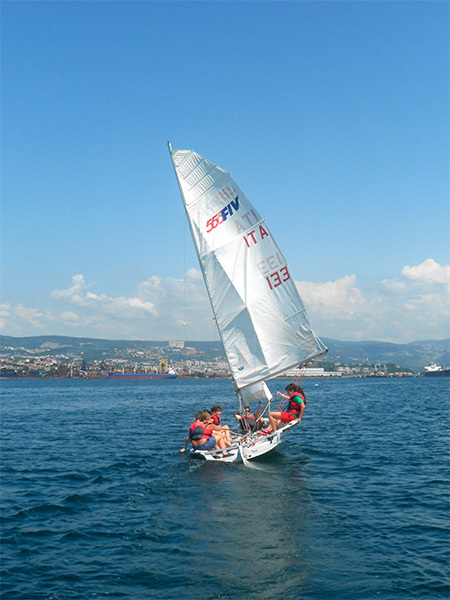 The weekly courses – from Monday to Friday from 9.30am to 5 pm- take place from June till August. 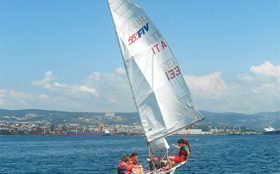 For the classes we use Optimist and Fiv555. 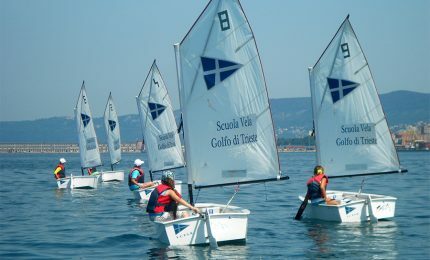 For further information please contact the Yacht Club Porto San Rocco: 0039 040.273090.